(Palisades, N.Y.) Aug. 14, 2014 – Time expired Thursday, at the stroke of midnight, for the hundreds of prospective funders contacted to give to Valorena Online, L.L.C.’s Indiegogo, crowdfunding campaign. 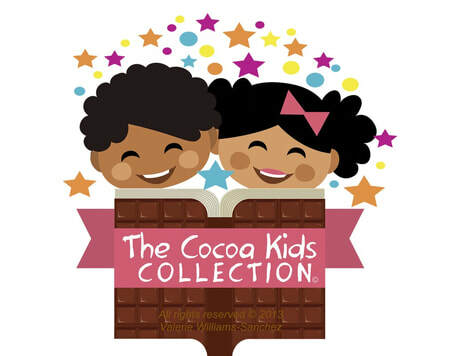 Funds raised go to publish the children’s book, Isaiah and the Chocolate Mountain. The campaign which allowed donors to contribute over a two week period raised $1,145.00, just over 11% of the project’s goal of $10,000, funds needed to publish, produce and promote the story aimed at multicultural families and children. All proceeds will go towards getting the sweet tale into the hands – and hearts – of readers of all ages. Moreover, the story looks to affect the number of children’s book options that exist for kids of color. Williams-Sanchez isn’t alone. As campaign materials noted, despite the fact that roughly 37% of the U.S. population are people of color, less than 10% of children's books published over the past 18 years feature multicultural content, according to data published by Lee & Lowe Books. With such abysmal statistics, self-publishing is ostensibly the strongest, most viable option for authors of diversity stories looking to see their books in print. 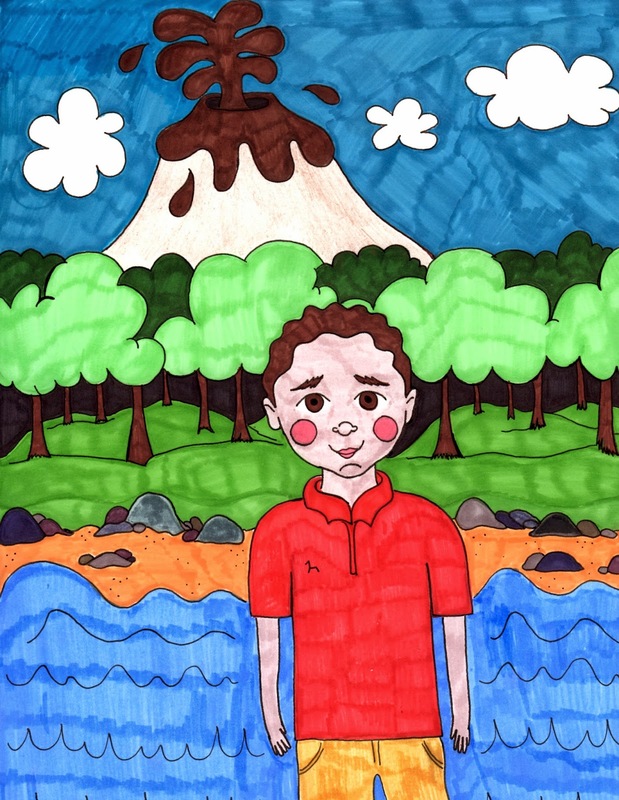 With multicultural and multigenerational characters, Isaiah and the Chocolate Mountain is a fun, accessible reading experience for children of every age and every hue of the spectrum. To get the word out, Williams-Sanchez and Valorena Online, L.L.C. initiated an integrated online marketing communications effort to promote and publicize the fundraising effort. Buttressing the Indiegogo campaign, digital and social media marketing elements on Facebook, Twitter and the authors own blog, “Valerie’s Vignettes” at www.ValorenaOnline.com were deployed to spread the word and prod patrons, friends and family of the project, to give. A follow-up drive is in the planning stages for the Fall 2014. In the meantime, inquiries should be directed to Valorena Online, L.L.C., P.O. Box 180, Palisades, N.Y. 10964, or via e-mail at Valerie@ValorenaOnline.com. Donation perks listed online will be honored and offered for donations up to $500, through 2014. In the story Isaiah and the Chocolate Mountain, Isaiah’s birthday goes terribly wrong when he receives the one thing he loathes — chocolate! Disappointed and angry, Isaiah storms out of the house and into an adventure. In the end, Isaiah learns just how resourceful he can be, and how much his Auntie loves him. A whimsical tale of challenges met, and happy endings, the story was created while the author was babysitting her nephew, the title character's namesake. "[It was] written to be read aloud, as it was initially told,” said Williams-Sanchez. “Brooklyn’s illustrations are wonderful -- richly colored and inviting. They’re like folk art to me, my favorite." 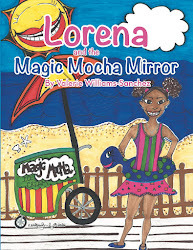 Written by Rockland County-based freelance writer and author Valerie Williams-Sanchez and illustrated by Brooklyn Russell, the 12x12 full-color and hard-cover book is the first such effort for Williams-Sanchez, a journo turned marketeer, turned children’s book author. Williams-Sanchez is mother to an 18-year-old-daughter. She is a teacher who has worked with children of all ages, including special-needs teenaged boys and girls. An Arkansas native living in Brooklyn with her husband, Brooklyn Russell is a relative newcomer to children's book illustrating who is quickly gaining fans and looking to make her mark. With no formal training and a growing list of titles, Russell characterizes her artistic style as classic, colorful and playful. She names Gustav Klimt as her favorite artist, and said she is inspired by many children's illustrators including Rebecca Green, Sophia Blackall and Scott Campbell. Married 16 years, Russell is mom to 10-year-old daughter, Ruby and Auntie to a niece and nephew, both of whom are over 18.
the illustrator Brooklyn Russell: https://www.facebook.com/brooklynrussellart . For orders and pricing information contact Valerie@ValorenaOnline.com.